Can we survive death ? What is the nature of our consciousness ? Beyond Our Sight is an independant documentary that talks about near-death experiences, human consciousness,and the possibility of communication with other dimensions. 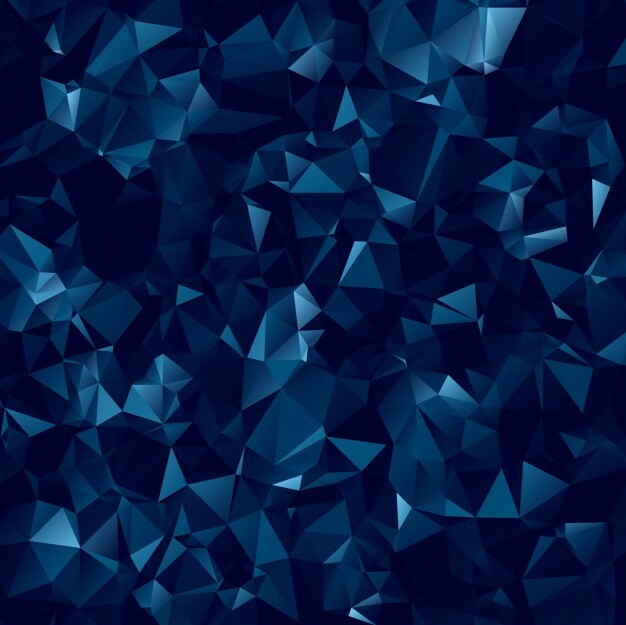 As you are devouring a whole new set of programming, knowledge, and understanding – you may find yourself wanting to “purge” all of the information you are learning. It is important to be aware that although it is perfectly fine to “binge” on new books, movies, documentaries, etc… be aware that you should avoid the “purge.” Be mindful and retain the information you absorb and allow it to be your spiritual nourishment. The key during this step is to understand that you cannot create anyone else’s reality aside from your own. To truly be the alarm clock, there is no need to “sound off” and purge to ears that are not open to receive. The best way to facilitate an awakening for others is to lead by example. There is nothing you need to do, you must only be -because the being is the doing, and soon enough others will become by proxy. Our Spirit Guides, angels, or higher selves like to speak to us through various methods, such as playing a recurring song on the radio that may have special significance, answering a prayer, flipping to a certain page in a book we’re reading, or even directing our attention to repeating numbers on a clock or sign, such as 11:11. At first, this occurrence might seem like a silly coincidence, but by looking further into it, you will find that it has a powerful spiritual message hidden within. More and more people seem to notice these repeating numbers on the clock, on roadside billboards, signs, and other places lately, which only provides further truth that a massive shift in consciousness and awareness is taking place. This phenomenon basically occurs to remind us of the profound synchronicities and cosmic shifts occurring during this beautiful time on the planet, and also brings our attention to our present thoughts and feelings. The underlying intention of our angels bringing our awareness to 11:11 is to make us more conscious of ourselves, and remind us that we always have guidance and a greater wisdom to rely on anytime we feel stuck, scared, or frustrated. 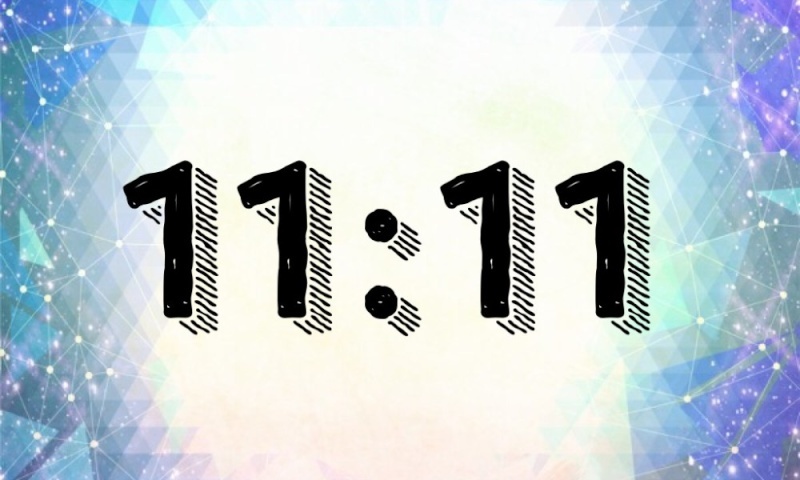 According to Doreen Virtue, a well-known angel therapist and psychic medium between the spirit world and human world, seeing repeating numbers, especially 11:11, means you should focus on keeping your thoughts positive, because your desires will manifest instantly into form. Put all your attention on what you desire instead of what you fear, and your angels will continue to reward you. The more 1’s you see on a clock, sign, or anything else with numbers, the stronger the connection between yourself and your spirit guides or angels. Millions of people all over the world can attest to seeing these numbers more often, which only suggests that more of us have begun our journeys to becoming Lightworkers, or healers for the planet. Since the Earth is in such a state of disarray outwardly, so many humans have been called upon in order to bring back peace and harmony to the planet, making our Earth a true Garden of Eden on which we can all thrive and enjoy the human experience. According to the Mayan Calendar, the turning of ages began on December 21, 2012 at 11:11, marking a New Age on our planet – a literal shift in consciousness from the Dark Age to the Golden Age. Another interesting thing about 11:11 is that the numbers add up to four, which is the number for transformation and the dissolving of the ego. Many healers and spiritual leaders on Earth interpret 11:11 to mean that the ascended masters have come back to the planet to aid us in this grand healing and help bring Earth back into alignment once again. Any time you see numbers repeating themselves, specifically 11:11, your angels want you to know that you are on the right path, and that they will protect you no matter what adversities you face. During this time, we must become masters of ourselves, instead of succumbing to the negativity and chaos around us. 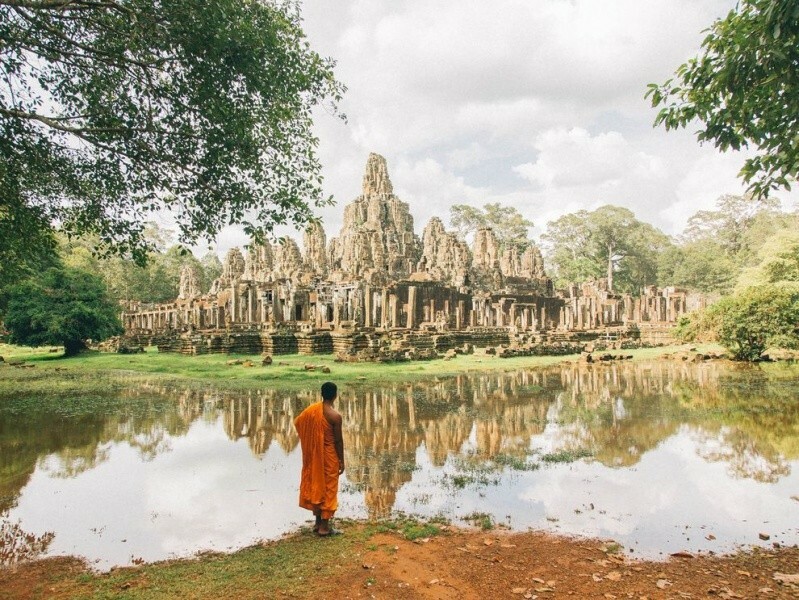 We have literally created this world due to a lack of self-control, so now our masters have reminded us that we must reclaim our internal power and once again learn to govern ourselves, learning to coexist with all beings on the planet. This is a very exciting time here on Earth, despite what you may see going on around you. As the grand healing and transformation continues to unfold, small changes will soon amount to much more significant changes as the veil is lifted and more people are awakened to our Oneness. It might seem difficult right now, but continue to trust in the angels, and know that they have your best intentions at heart. There are many people who claim to be but what does it actually take? Are you a shaman? Let’s be honest: Probably not. Feel free to get angry and defensive, but let me talk through this. A lot of people claim to be shamans in the Mongolian style. Most of them have read books by Michael Harner or Sarangerel. They say that they were “initiated by their spirits” and “felt their calling” and so forth. Let’s start at the very beginning: What does a shaman do? A shaman is a person who becomes fully posessed by their ancestral or heavenly spirits. During this time, their soul exits their body (usually flying up to the heavens) and another spirit takes over their body. This spirit uses the body to communicate. They will speak, eat, drink, sing, smoke, conduct massage, even accupuncture, all through the body of their ulaach or medium. When the spirit is finished they will leave. 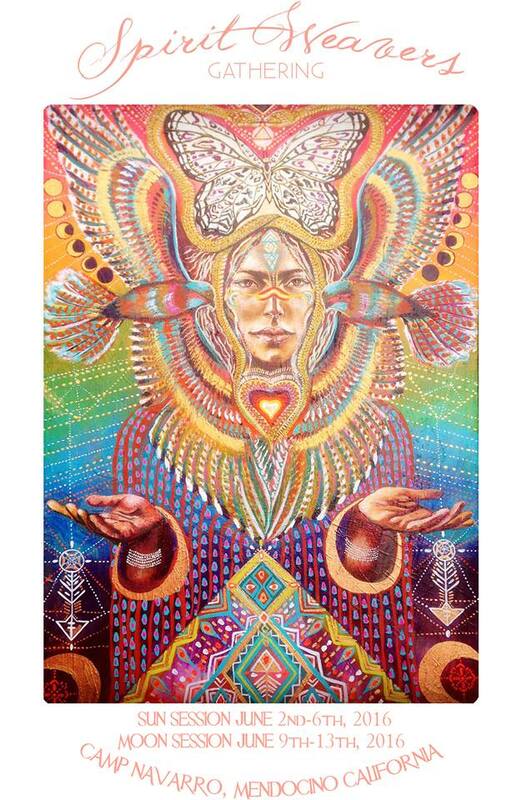 The shaman’s soul will return to his or her body. He or she will have no memory whatsoever of what has occurred in this time. So if you think you are “channeling” a spirit and it’s “speaking through you” but you remain even vaguely conscious, you are not practicing our tradition and you are not a Mongolian shaman. 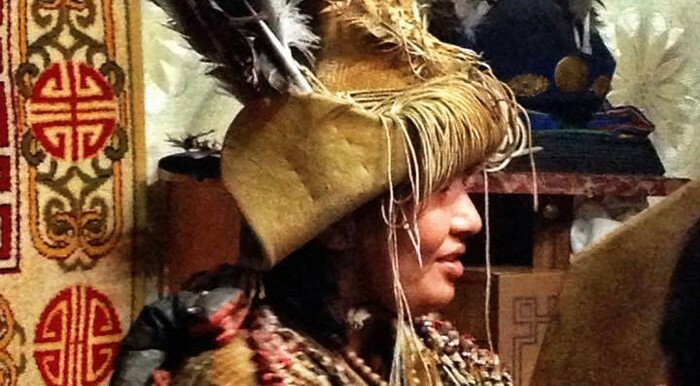 So what does it take to actually be a Mongolian shaman? You don’t get any choice in the matter. I don’t care how badly you want it. First, you must have shamanic ancestry. This is blood lineage ancestry. It may be many generations back, but it has to be there. That means that pretty much across the board you must be Mongolian or Siberian. Remember this point, because it will be returned to many times later. 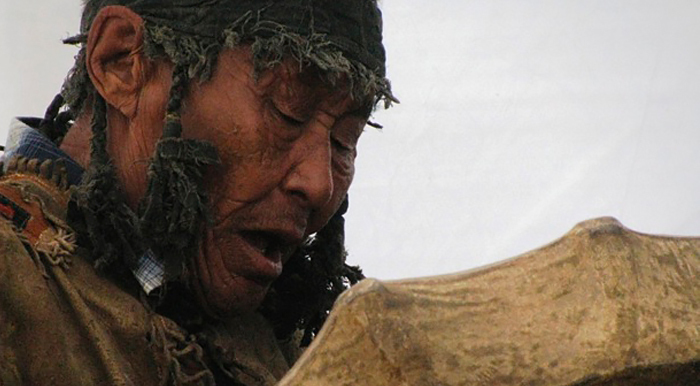 So if you don’t have shamanic ancestry, then you are not a shaman in the Mongolian tradition. The end. Second, you don’t feel your own calling. 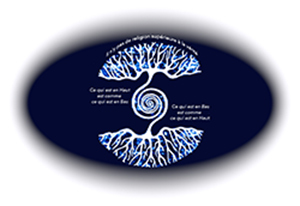 You are interested in shamanism? Cool. You feel spirits? Excellent. You’ve seen ghosts? Congratulations. None of this makes you a shaman. It just doesn’t. Your calling happens when the spirits choose you. Now STOP! This doesn’t mean you can say “Oh, the spirits chose me! I feel them around me!” Because that is not how it works! The spirits choice is indicated through an absolutely horrible experience called “shamanic illness” which you can read about in this link. 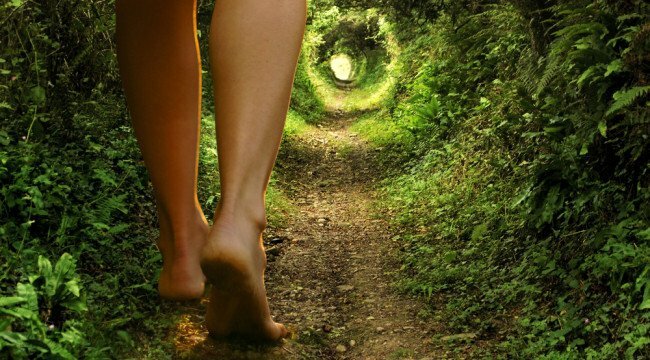 A shamanic illness is an extremely severe, horribly painful experience that will continue for a very long time, often years. It is so severe that people have died from it. In addition to the previous example, one of my ongodtengertei (with spirits, which is to say: future shaman) friends is often crippled and unable to walk when she has an episode. Another friend who is now a shaman described her as like being constantly stabbed with knives. Almost every shaman and ongodtengertei person I know has contemplated suicide as a way to solve the pain of this illness. That includes me. You go to a shaman who’s spirits will recognize that you are with spirits and then they will decide whether or not you are meant to be a shaman. Let me re-emphasize: it doesn’t matter what you want, the decision is up to the spirits. 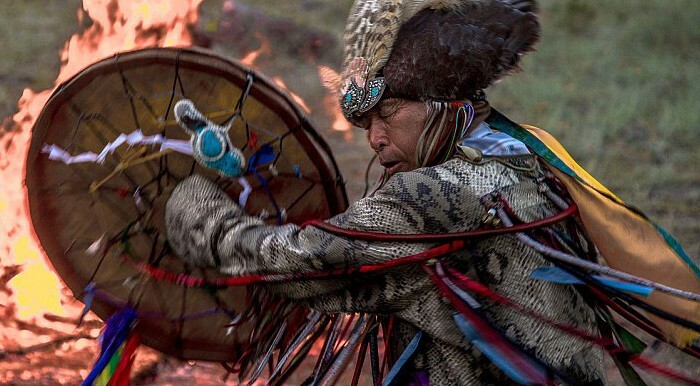 If the other shaman’s spirits recognize that you have spirits and that you are supposed to become a shaman, then you have to find a teacher which may or may not be that shaman. If you are one of those very rare people who is not of Mongolian/Siberian ancestry but is recognized within our tradition as being “with spirits”, 99% of the time the recognizing spirit will say “You have spirits, but I cannot teach you. Our traditions and ceremonies would be innapropriate for your spirits as they are not Mongolian and it is not their spirits.” In short: go back home and find your own ancestral traditions. They are your birthright. You can follow them as much as you please. Finally, you must be initiated under the guidance and proper full initiation of a qualified Mongolian shaman who has become your teacher. And there are plenty of fakes out there who would love to “recognize” your spirits and become your teacher for fame or money. So I mean it has to be legitimate. You cannot practice without initiation, which is to say a complete chanar or actual initiation by a shaman teacher with other shamans present and helping you through it. 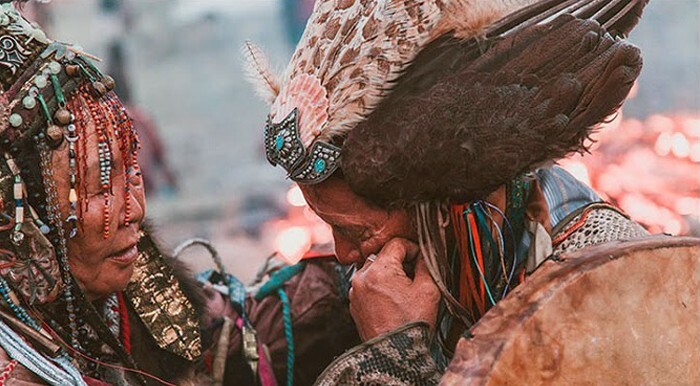 If you have not done all of these things you can be spiritual, you can be sensitive to spirits, you can be a channeler or spirit worker or whatever you want to call yourself but you are not a shaman in the Mongolian tradition and you cannot be one. This question can change your world, Gregg Braden asks the right question. 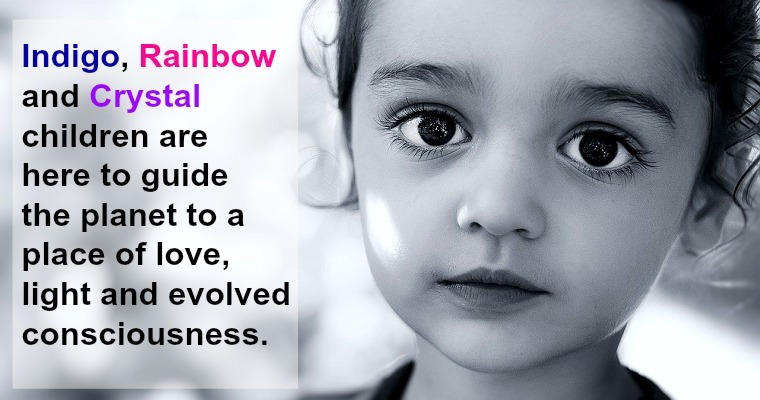 The older children (who can be any age, but most were born in the 1970's), are called "Indigo Children." I laughed and told him that there was no such book. I was simply reporting the data that I'd gathered from interviews and my own channelings. My publisher said, "Well, they obviously want the book. Will you write it?" Without hesitation, I heard myself reply, "Yes, of course I will." We are excited to share the beautiful 2016 video made with so much love by Leslie Satterfield with music by our dear sister Ayla Nereo with song titled "From the Ground Up". "From the Ground Up" by Ayla Nereo. Let's see what they're making!